You know that feeling when everything just clicks? You hit all the lights on green. Everyone returns your calls. You make all your deadlines. Everything just flows. How can you feel that way in the bigger things, the things that really matter? 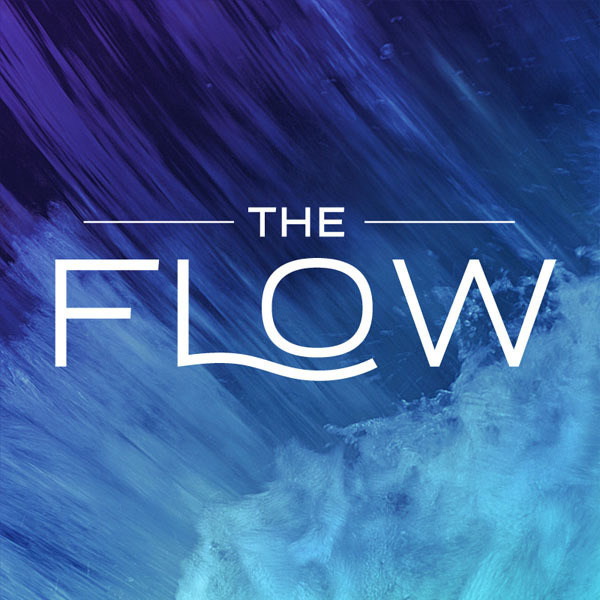 Learn how you can get in the flow.